nobigdyl, whatuprg (both of indie tribe) and producer, OnBeatMusic, have just released a new track, titled ‘Didn’t I’. The song is a remix to Lecrae and Andy Mineo’s track, which was done in preparation of the ‘Never Late Than Never’ tour. 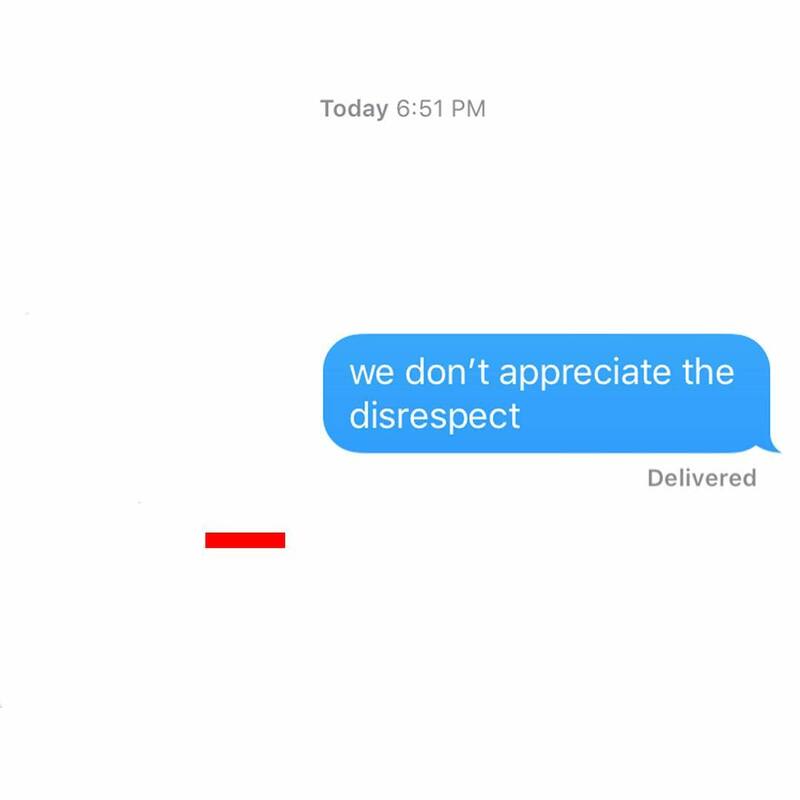 dyl hinted on the song with a message- ‘we don’t appreciate the disrespect’. “I told Manna (Jarry Manna) he going make it out of Tulsa, I told Mog (Mogli The Iceburg) we going need a bigger tour bus”.